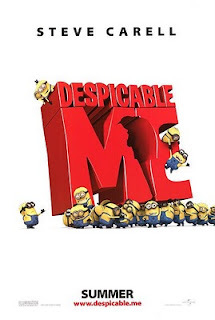 I just returned from the theater after Despicable Me 3D with my wife and kids. Summer gave us another funny, multi-generational film. Mr. Gru, predictably, turns out not so despicable. The carnival scene is most memorable. You'll forget who the despicable one is. 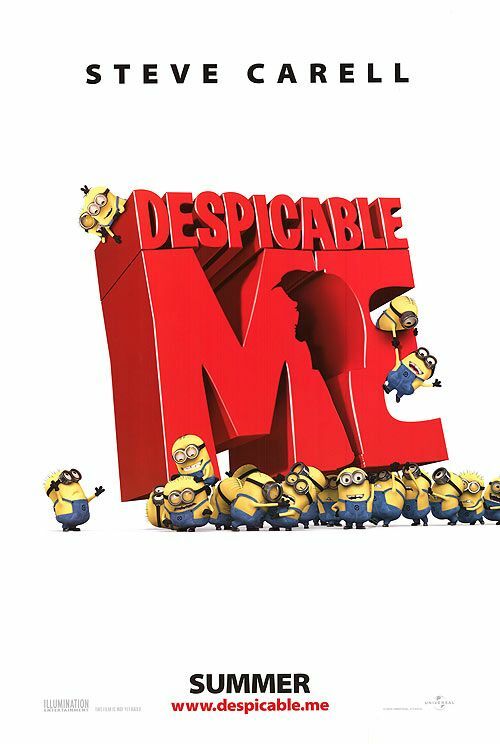 The little yellow minions didn't steal the show like the over-hyped advance marketing made me fear. It's a cute movie. The 3D was worth it too. It's a family must-see in my book.